"No one seems to understand why I want to spend so many hours in a room by myself ..."
I've decided to keep a running list of the characteristics of highly creative individuals from the view point of their peers. Like quite a few writers, DeAnna began her career in journalism. In a way, I did as well. 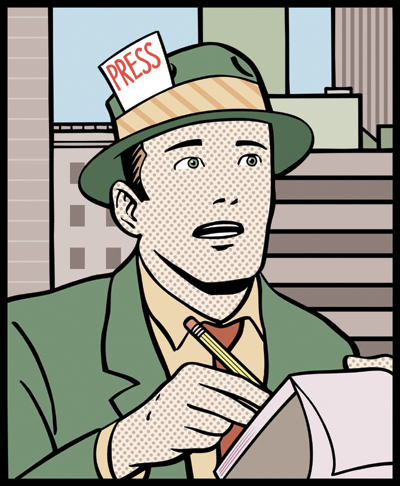 I was the newspaper reporter for my junior high class. Okay, maybe that doesn't count but I did spend a few childhood years dreaming about being an adventurous investigative reporter. Like DeAnna, I had the idea that I could write and make a paycheck. But just about the time the 'ole hormones kicked in, my interest in solving mysteries and my desire for adventure shifted to boys. My writing efforts suddenly seethed with emotion that seemed to explode out of my own insecurities and need to feel loved. In the midst of all this, my train toward journalism somehow got derailed. So while I was off trying to feel loved, DeAnna was building a career in journalism and satisfying her taste for adventure through belly dancing. She found success in both endeavors, yet she wasn't quite satisfied. Perhaps she just had too much imagination. She finally took a bold leap into the world of fiction, and her first novel, The Belly Dancer, soon emerged on bookstore shelves. As for me, once I finally figured out that the most important love to have is love of self, my writing began to evolve into something cohesive. Did I waste a lot of time? Did DeAnna make wiser choices? 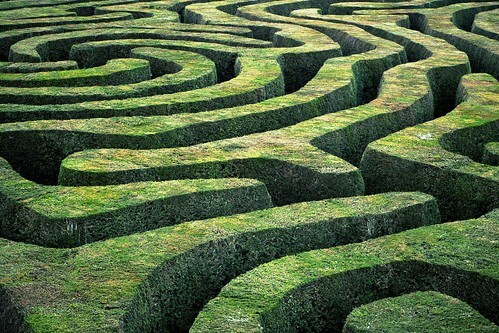 Perhaps but life can sometimes be a hazy maze. We're forced to do the best we can, feeling our way toward the positive outcome we imagine. That's where persistence comes in. Now all I need to do is become financially independent. I often wonder if most highly creative people are born knowing what they want to do. Have you always wanted to be a writer or was it a specific creative interest that evolved over time? I’d have to say that for me it’s something that has evolved – and mostly because I spent so many years talking myself out of being a writer. I’ve always tried to be practical, and frankly no one can argue that writing is practical. So, I tried to do other things and to steer my life in other directions. But no matter what I did, I always found myself coming back to writing. I thought I had found the perfect compromise when I discovered journalism. It was writing, but there was a steady paycheck! I spent a dozen years in various reporting and editing positions at newspapers and magazines, but that need to write my own stories never went away. Belly dancing! Which I’m sure comes as no surprise since the premise of my debut novel is the introduction of belly dancing to America at the 1893 Chicago World’s Fair. I also love to cook, and I think that can be a creative outlet as well. What I really enjoy about cooking and belly dancing is how they get me out of my head. Cooking is about doing things with your hands and dancing is about moving your whole body and getting lost in the music. I find them both to be tremendous therapy after spending hours at a computer keyboard. I believe what makes creative people seem different is that they don’t feel locked in to doing things or approaching things in the usual, expected ways. I believe creativity can be a wonderful coping mechanism. I don’t think my creativity has caused aberrations, but I definitely believe it has helped me manage or work through things. When I really get into the flow of writing, when it feels like I’m not in control anymore but something else is guiding the story, I sometimes find myself writing about things that surprise me. I might discover how I really feel about something, or I might find myself writing a scene that parallels something going on in my own life. It can be very cathartic. I’ve been very lucky. I’m blessed to have a supportive family, and my husband is a musician, so he particularly understands the nature of a creative drive. What does tend to puzzle people is my need to be alone to write. No one seems to understand why I want to spend so many hours in a room by myself writing because they don’t understand that to me, I’m not alone. I’m immersed in the world of the story I’m creating. I often wonder, "Am I truly creative or do I just think I am?" Have you ever wondered about this? In a world filled with creative people and people who think they're creative, how were you able to distinguish yourself and your talent despite any doubts along the way? I think creative people are always questioning whether they have authentic talent or if they merely think or hope they do. Isn’t that what keeps us motivated to do better, to continue to improve? Really, I try not to think about it too much. No one can really judge the worth of their own work. That sort of thing is better left to others. All you can do is focus on the work and do it to the best of your ability. Start with very low expectations. Seriously. Then you are happy with whatever success comes your way. I tend to start with a sliver of idea, just the barest hint of a story. Usually it’s a premise. Then characters present themselves. Then subplots, motifs, settings, etc. I think of a new story idea like a skeleton. Then slowly I add in the layers that flesh it out. 3. financial independence (I’m only half-kidding about this one). You can be creative all day long but there really has to be some commitment to it, some level of persistence, for anything to come of it.